Fuels and oils that get into our water are toxic and can do a lot of damage. They harm marine life, ruin habitat and make a smelly mess. The primary source of oil pollution in BC waters comes from small spills from recreational activities, passenger traffic, and fisheries, more so than oil tankers and commercial cargo ships. Fuel docks and derelict vessels are particularly problematic. The highest intensity of fuel discharges occurs right here in Georgia Strait. Fuel and oil spills can happen for a variety of reasons: carelessness during fuelling, leaks, poorly maintained engines, releases from derelict vessels, emptying contaminated bilge water, and even intentional dumping of unwanted fuel. Clean Marine BC provides boaters and marinas with valuable resources, and engages with other organizations to prevent small spills from recreational vessels. Georgia Strait Alliance is a member of the Pacific Oil Spill Education and Prevention Team, with representatives from government, industry associations, and non profits from BC, Alaska, Washington, Oregon, and California. Our membership in POSPET fosters sharing of resources, expertise, and ideas on how to prevent small spills, and other boater best practices. Members of POSPET distribute Spills Aren’t Slick signage, brochures, and decals which raise awareness of preventative measures and the cumulative impact of many small spills. 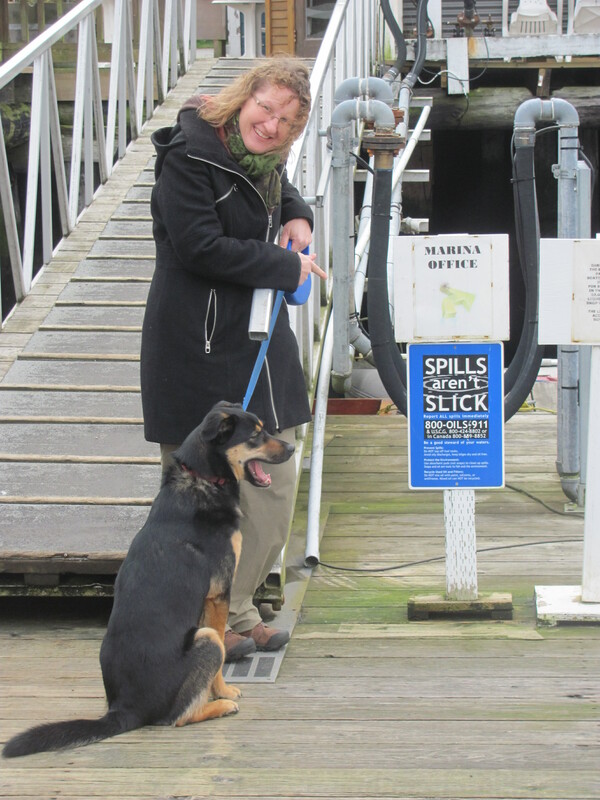 POSPET’s easy to remember hotline allows boaters to report all spills (even smaller than a litre) anywhere from BC to California at 1-800-OILS-911. There are lots of great tips on preventing small spills and reducing boater emissions in our Guide to Green Boating. Confirm a disposal location before changing your oil, and for stale or contaminated fuel, oil filters and other waste. Do not mix fuel and oil. Wring out and reuse oil absorbents.